Thoughts are energy. This is how thought affects chakras . . .
8.48 What do you want ? 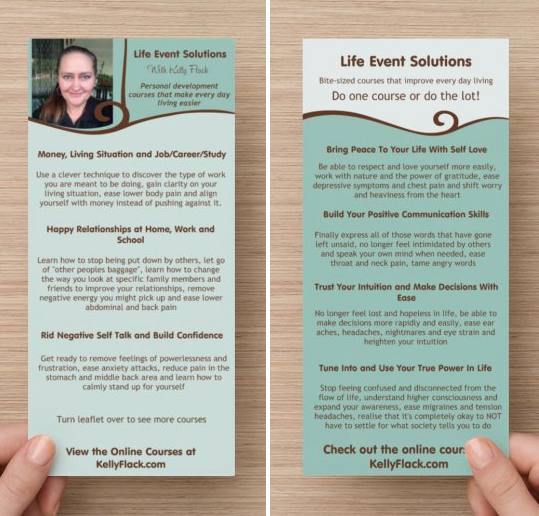 Use your thoughts for this "goal process"
15.18 Life Event Solutions refers to pamphlets the audience was given. See images below.